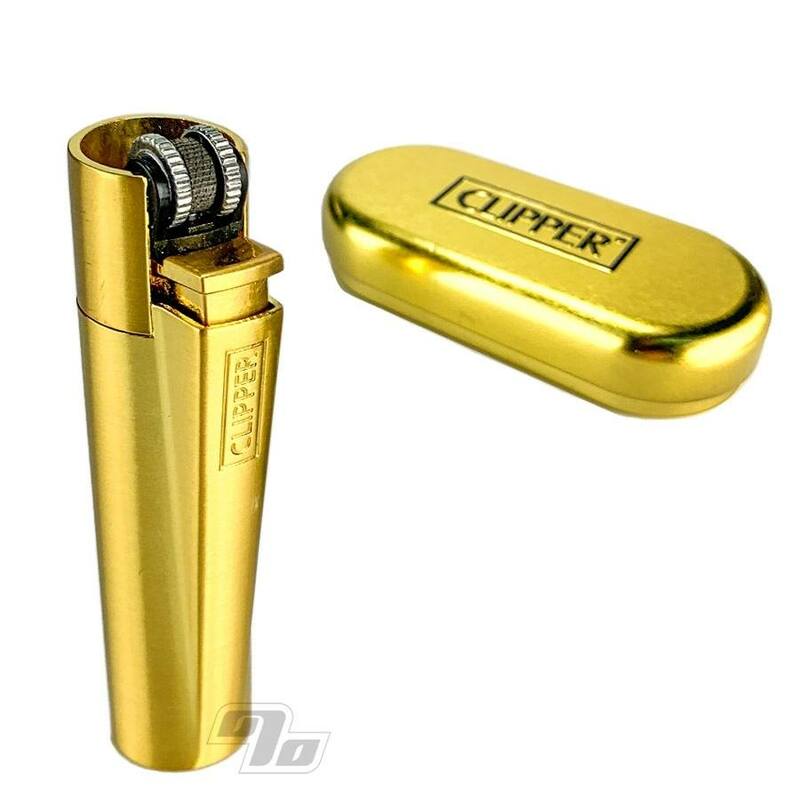 Clipper Lighters are definitely not your average lighter and these new All Metal Gold lighters are not your average Clipper. 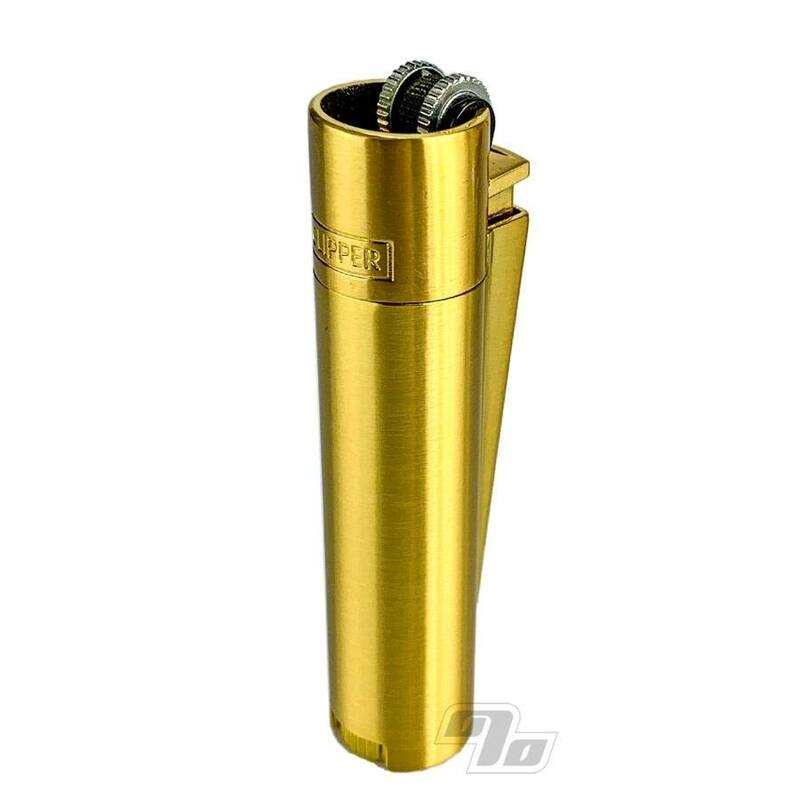 Super lux finish, good weight in the hand, gold gift box and an adjustable flame. Clippers are famous for their reliability and quality. Each one is made in Spain from all metal. Won't crack and explode like cheap lighters and classy enough for your next (formal) event. 3000 lights from each one and it's refillable. They still include that integrated poker you know and love as well the ability to replace the flints. These Full Metal lighter designs come in a Clipper gift case and include a solid 2 year warranty. When was the last time you saw a lighter with a warranty?